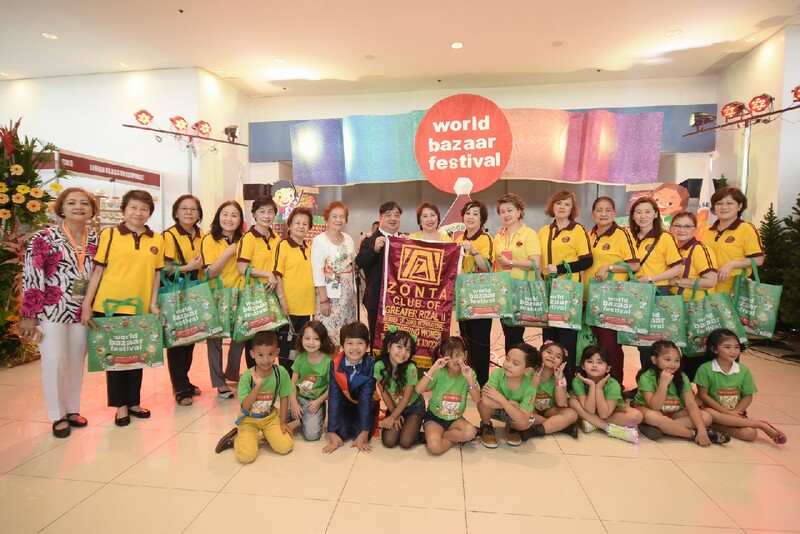 Now on its 17th year, the country’s longest running annual holiday bazaar, World Bazaar Festival or simply WBF, is back to work its way into the hearts of everyone with this year’s theme of “Diverse Stories, One Journey”! 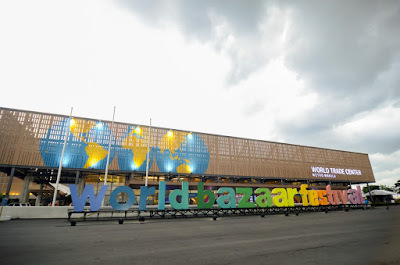 Beyond all the shopping and gift buying, what makes every WBF show truly memorable is how it lets Filipinos immerse in unique holiday experiences. 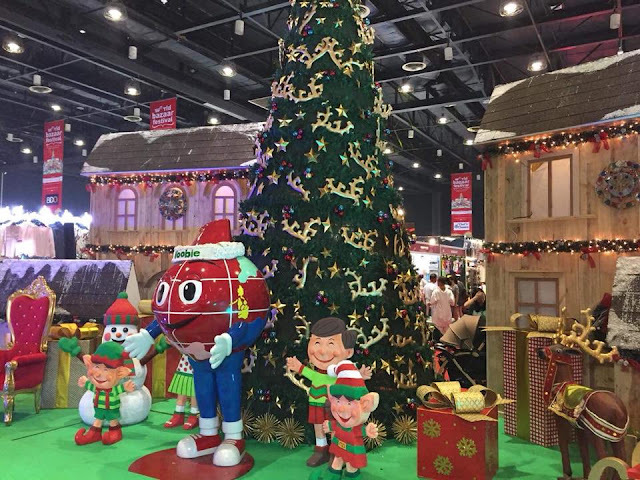 True enough, this year’s WBF takes inspiration from the power of Christmas to unite people from different walks of life to deliver a wide range of event highlights and activities that will surely bring friends, families, and even strangers together for one magical and love-filled Christmas! 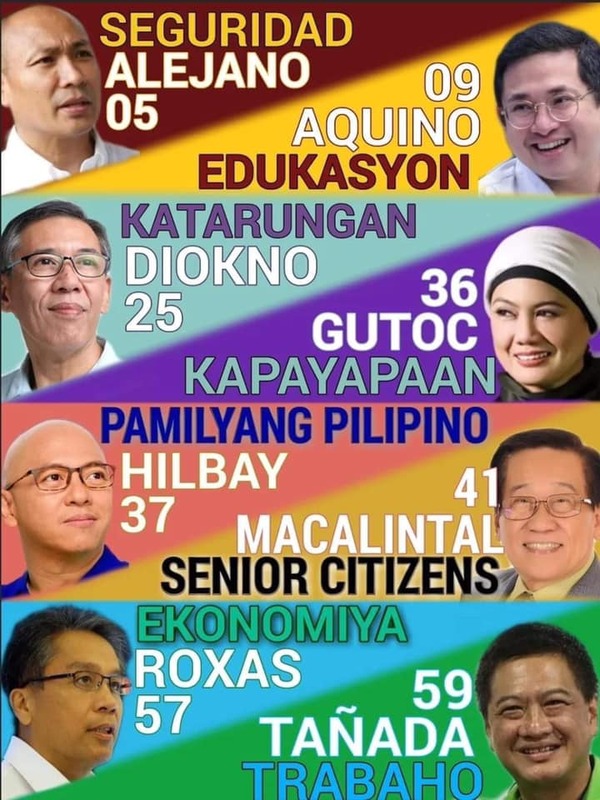 Still thinking twice about it? Here’s a run-down of all the awesome things that await everyone at WBF 2017 and be sure tick every single one off your list! 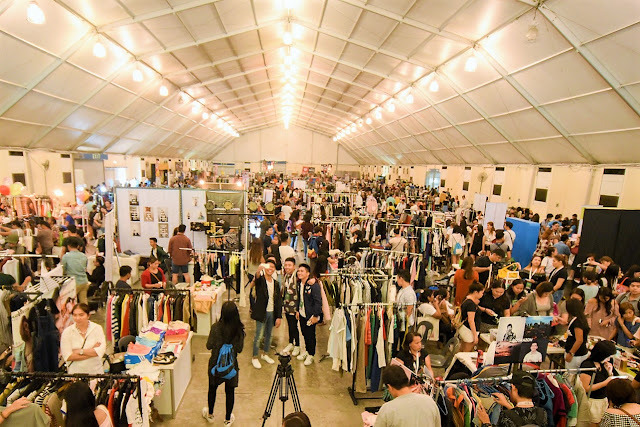 With close to 800 booths and over 60 participating exhibitors WBF is shaping up to be the ultimate holiday shopping destination!For practical shoppers with a taste for luxury, Designers Avenue serves up a wide range of branded apparel and accessories at an affordable price. 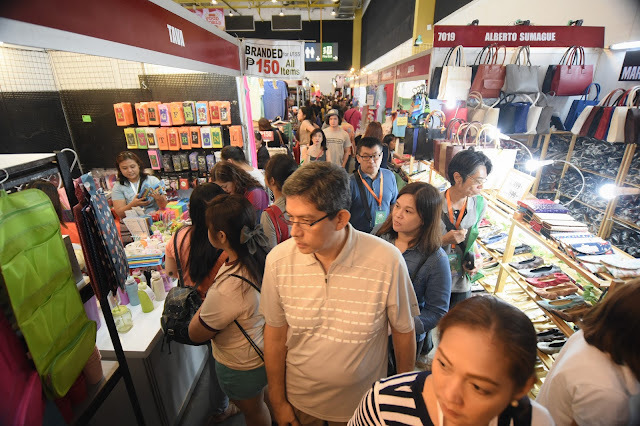 Christmas lights aren’t the only thing that’s going to shine at this year’s WBF with the Celebrity Pavilion, where fans can meet and mingle with some of the hottest Kapamilya stars who will also be setting up their very own booths. 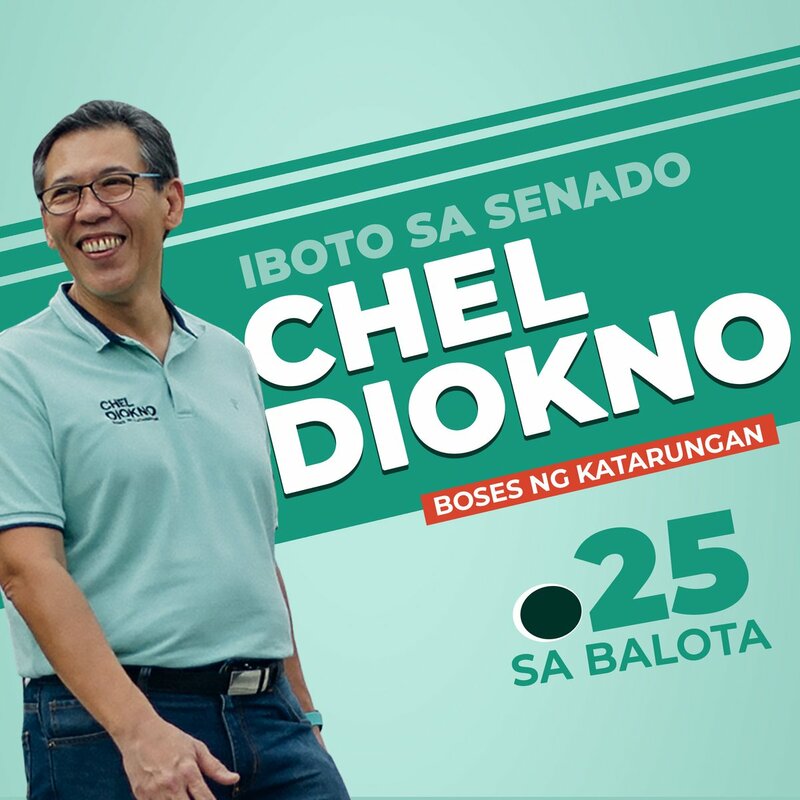 Among the celebrities participating are Judy Ann Santos-Agoncillo, Ronnie Alonte, Enchong Dee, Gladys Reyes, Valerie Concepcion and a whole lot more. Injecting a dose of good-natured fun and humor to everyone’s holiday bonding experience, WBF returns with the 5th Woobie’s Kid Idol. Here, kiddies with a knack for performance are sure to amuse everyone with their adorable personalities and unique talents. 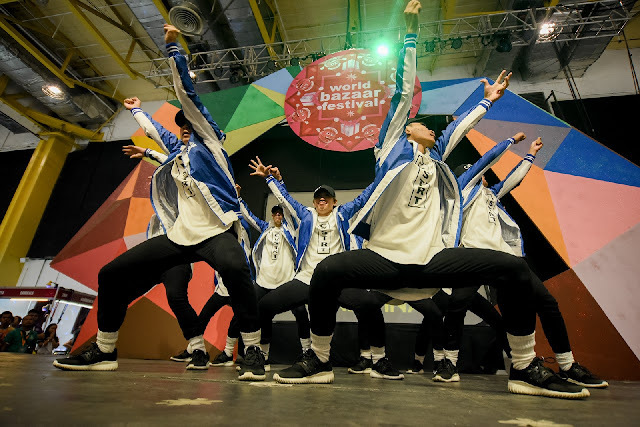 Truly a multi-faceted show, WBF 2017 invites bazaar goers to get down on it with the students going head to head at this year’s Woobie’s Street Dance Competition. There’s also the newest addition to WBF’s musical line-up. A choir singing competition, Himig ng Pasko will definitely get everyone into the holiday spirit in no time! 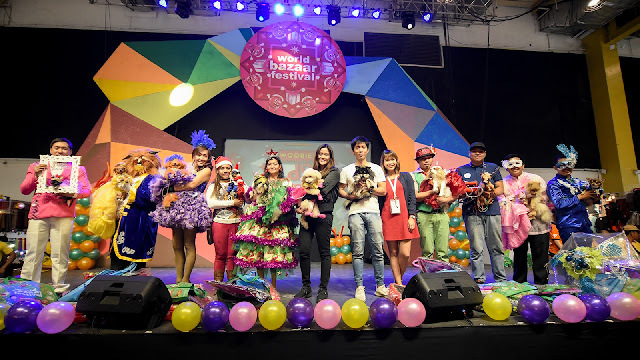 Dog lovers are in for an extraordinary treat with the 12 Dogs of Christmas, a delightful event that lets pet owners dress up their dogs for a chance to win prizes! Visitors are also encouraged to bring their own beloved pets on the day of the event. 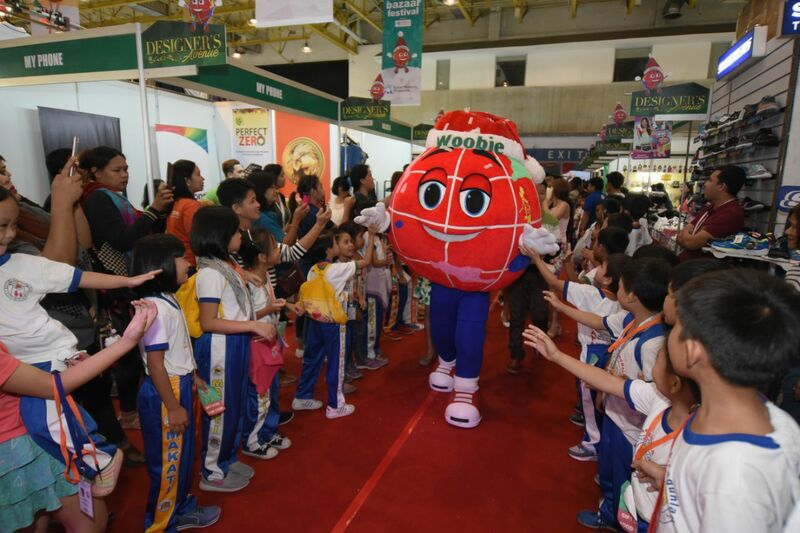 WBF is more than ecstatic to present another new addition to its roster of event highlights – Woobie’s Pet Expo! A one day event only, the pet expo is happening on December 9 and will feature a diverse selection of booths dedicated to all things pet-related. This season, show your loyal fur buddies just how much you love them by shopping for yummy goodies, unique toys, and premium pet care products! 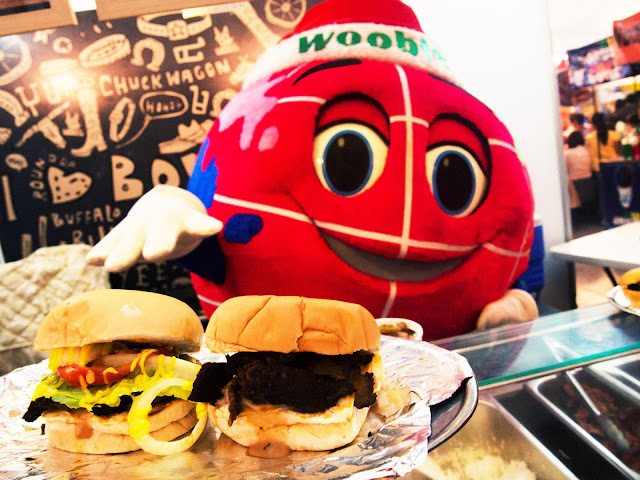 After all the shopping and holiday action to be had, Woobie’s Food World offers countless food choices and a space for visitors to rest, relax, and bond with their loved ones over good food and drinks! Get dibs on the hottest trends straight from the most stylish bloggers’ very own closets as WBF returns with the Bloggers United 14! Who knows, you might even learn a styling trick or two from the top bloggers such as Jasmine Curtis-Smith, Victor Basa, David Guison, Say Alonzo, Camille Co, Blogger Jowas, Richard Juan and many more! What is Christmas without the treats and eats? Before heading home, be sure not to miss Woobie’s Goodies, where one can find a delectable array of holiday treats for sharing and munching! As if you still need more reasons not to miss WBF 2017, WBF tops it all off by giving everyone a chance to truly imbibe the spirit of the season. As part of the proceeds of WBF goes to the ABS-CBN LingkodKapamilya Foundation Inc., bazaar goers get the chance to pay it forward this holiday. 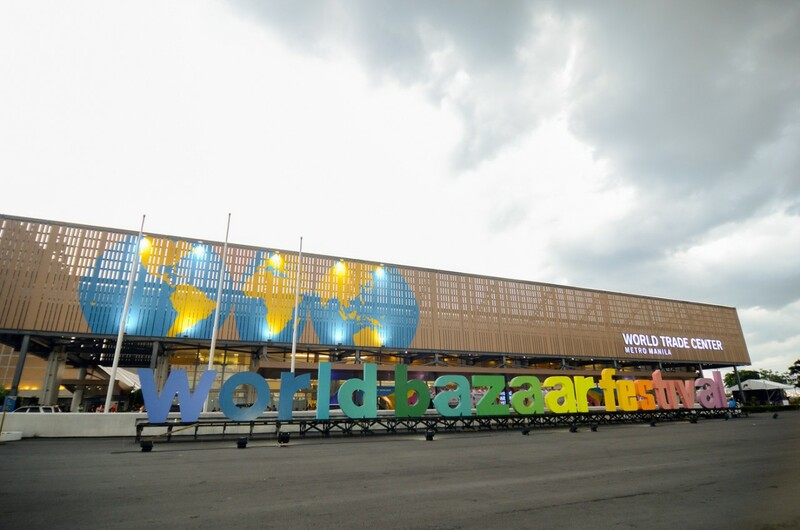 For more information, go to facebook.com/worldbazaarfestival.